Cycling Unisex There are 21 products. 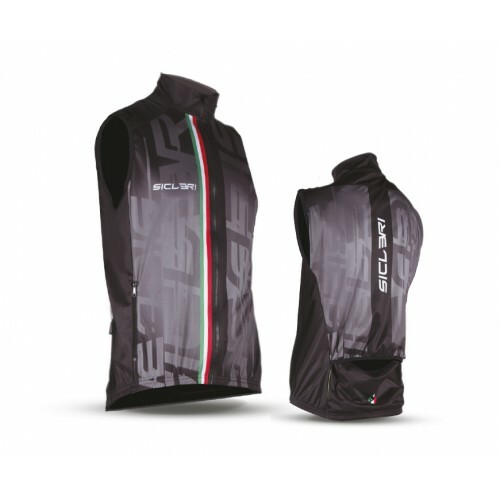 Unisex cycling jackets, vest and light jacket. 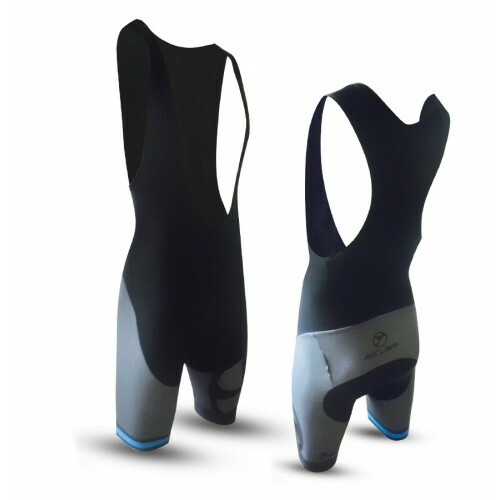 Bibshort and unisex winter Bibtights for cycling. 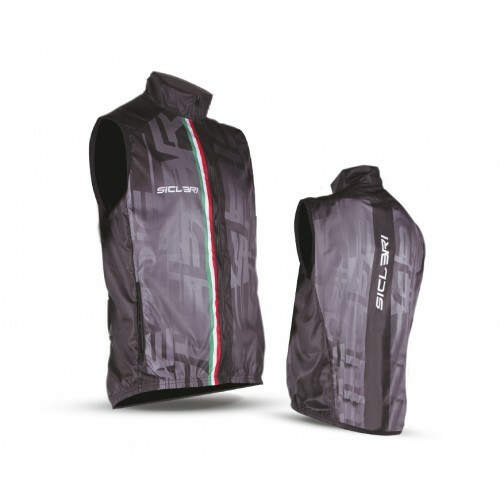 DESCRIPTION: All garment: “New Montello”.Rear cut to enter jersey pockets.Open-End YKK® covered Zip. Folding pocket.High-visibility rear inserts.Size: XXS-5XL. DESCRIPTION: All garment: “New Montello”.Open-End YKK® covered Zip. 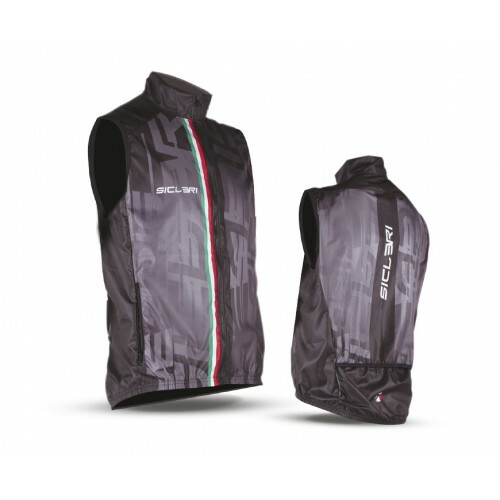 Folding pocket.High-visibility rear inserts.Two rear pockets.Size: XXS-5XL. DESCRIPTION: All garment: “Foza”.Rear cut to enter the jersey pockets.Open-End YKK® Zip. Folding pocket.High-visibility rear inserts.Size: XXS-5XL. DESCRIPTION: All garment: “Foza”.Open-End YKK® Zip. Folding pocket.High-visibility rear inserts.Size: XXS-5XL. 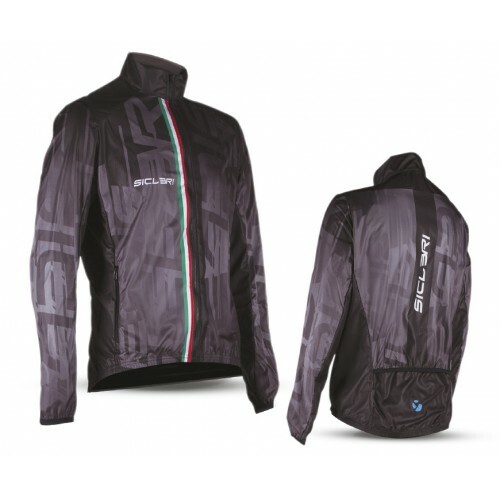 DESCRIPTION: All garment: “New Montello”.Rear cut to enter the jersey pockets.Open-End YKK® Zip. Folding pocket.High-visibility rear inserts. Size: XXS-5XL. DESCRIPTION: All garment: “New Montello”.Open-End YKK® Zip. Folding pocket.High-visibility rear inserts. Size: XXS-5XL. DESCRIPTION: All garment: “Foza”.Rear cut to enter the jersey pockets.Open-End YKK® Zip. Folding pocket.High-visibility rear inserts. Size: XXS-5XL. DESCRIPTION: All garment: “Foza”.Open-End YKK® Zip. Folding pocket.High-visibility rear inserts. Size: XXS-5XL. DESCRIPTION: Bi-elastic with “Romezzano” membraneand “Fiandre” inserts.3 rear pockets. Pockets with elastic.Silicone gripper elastic.Open-End YKK® covered Zip. Side pockets high-visibility insert.Anatomic collar.Size: XXS-5XL. DESCRIPTION: Bi-elastic with “Pianezze” membraneand “Fiandre” inserts.3 rear pockets. Pockets with elastic.Silicone gripper elastic.Open-End YKK® covered Zip. Side pockets high-visibility insert.Anatomic collar.Size: XXS-5XL. DESCRIPTION: Bi-elastic with “Mostacin Comfort” membraneand “Fiandre” inserts.3 rear pockets. Pockets with elastic.Silicone gripper elastic.Open-End YKK® covered Zip. Side pockets high-visibility insert.Anatomic collar.Size: XXS-5XL. DESCRIPTION: “Campo Croce” membranewith “Fiandre” inserts.3 rear pockets. Pockets with elastic.Silicone gripper elastic.Open-End YKK® covered Zip. Side pockets high-visibility insert.Size: XXS-5XL. DESCRIPTION: All garment: “Roubaix”.Printed part: “Fiandre”.Braces: “Roubaix”.Front Zip on brace.High-visibility inserts.“Giro Uomo” pad.Size: XXS-5XL. DESCRIPTION: All garment: “Roubaix”.Printed part: “Fiandre”.Silicone gripper elastic.“Giro Uomo” pad.High-visibility rear insert.Size: XXS-5XL. 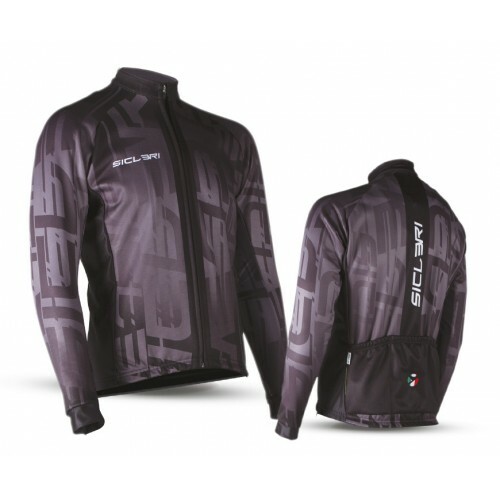 DESCRIPTION: All garment: “Roubaix”.Printed part: “Fiandre”.Silicone gripper elastic with YKK® Zip.Front YKK® Zip on brace.“Giro Uomo” pad.High-visibility rear insert.Size: XXS-5XL. 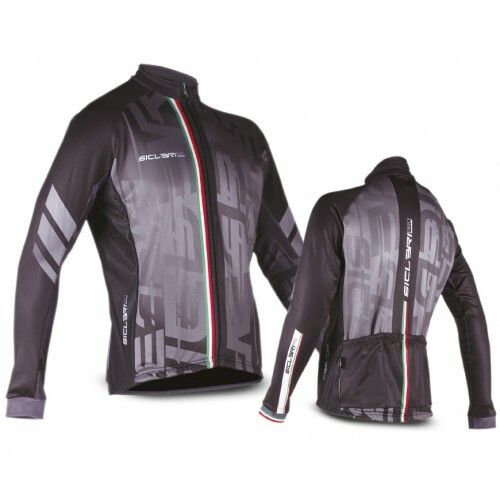 DESCRIPTION: Front: “Romezzano”.Back/Side panels: “Roubaix”.Silicone gripper elastic with YKK® Zip.Front YKK® Zip on brace.“Giro Uomo” pad.High-visibility rear insert.Size: XXS-5XL.